Happy Thanksgiving Eve! 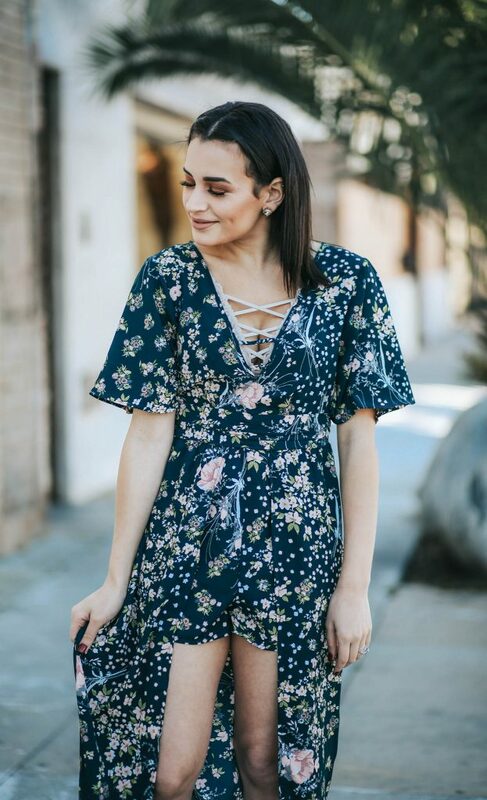 Although it’s almost December, we’ll be having some spring weather for the next few days and this floral romper is perfect for a warmer fall day! I’ve been loving rompers with an overlay like this for months since they flatter my shorter frame a lot better than maxi dresses! My romper is also currently on sale for under $60 and I recommend ordering a size down for a fitted look! This dress is super comfy also very stylish,..